With 20+ years of instructing students of all ages, we have the experience and knowledge to provide you with a postivie fun learning experience. Whether you are looking for your child, the whole family or just yourself, we are the right club for you. 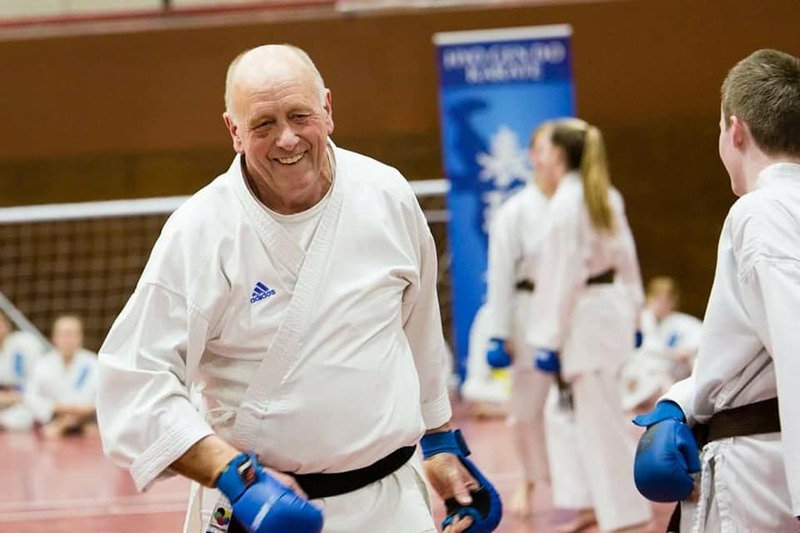 We can offer you friendly faces who are well trained instructors that can help you to get you where you want to be. 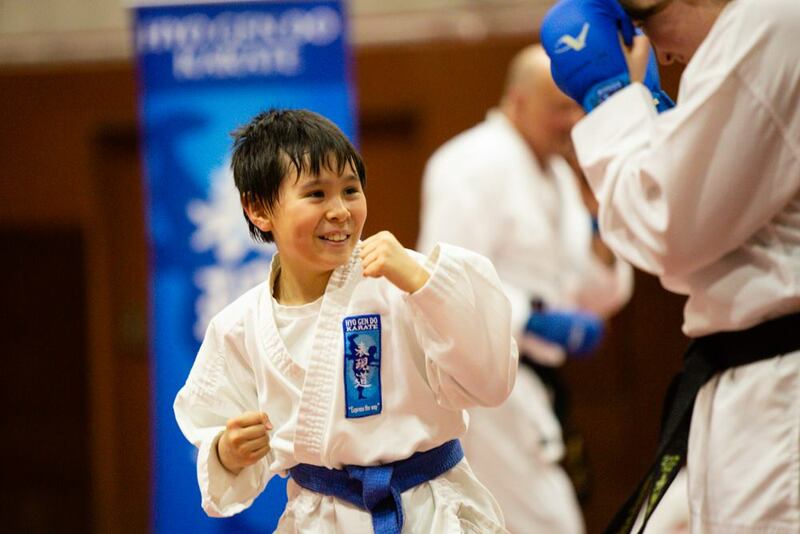 Why should you start Karate? 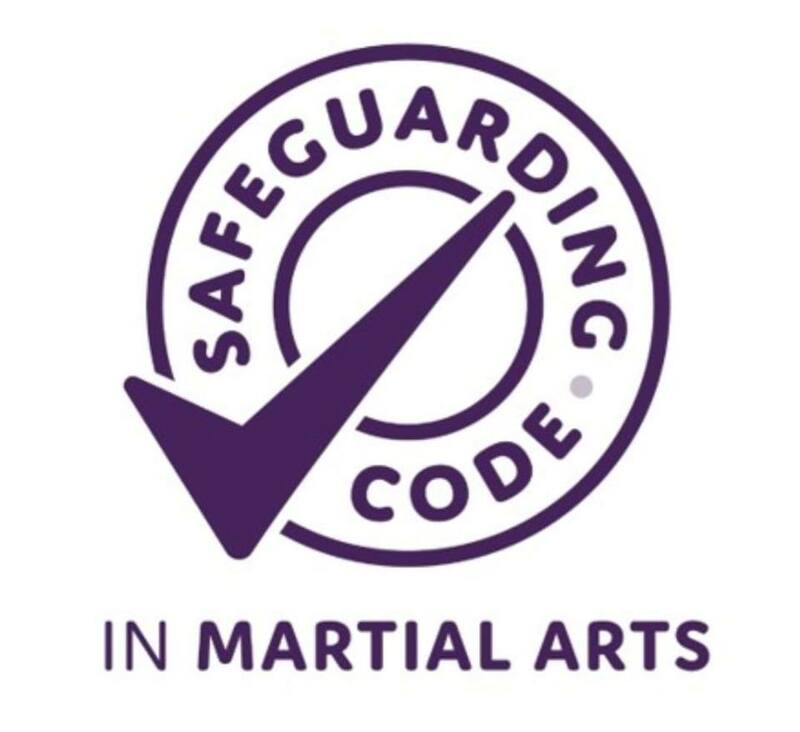 An opportunity to set and complete goals with gradings and competitions if you so wish. 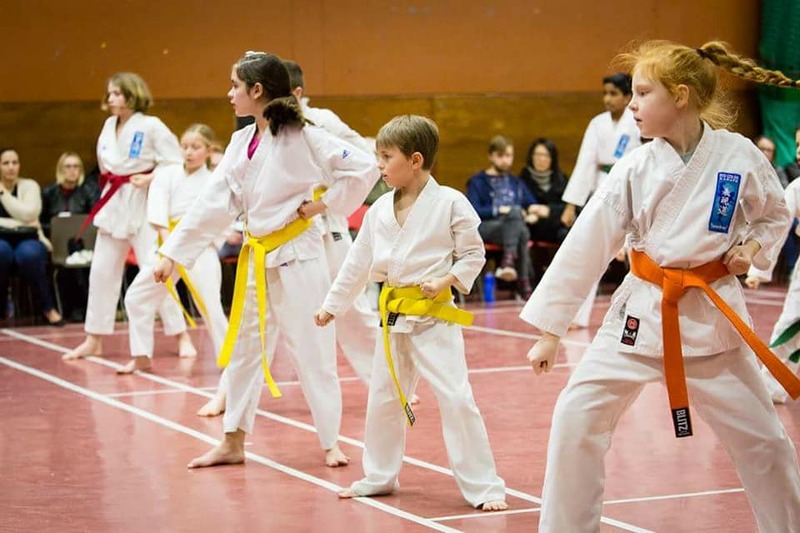 We offer classes from Monday - Friday, seperate classes for both Kids and Adults with instructors and students there to support you. Each person is unique. 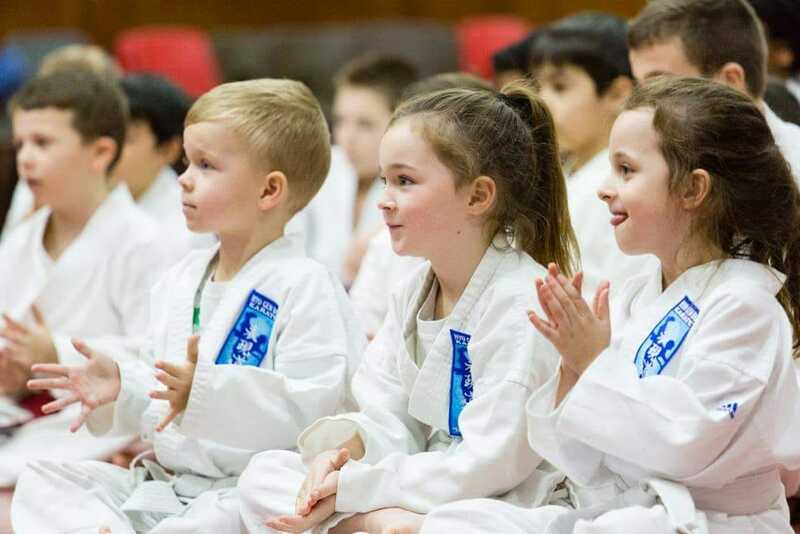 The philosophy of Hyo Gen Do Karate is that each student should be able to express their individuality through the study and practice of martial arts and fulfil their potential both in terms of technical skill and personal development. Over time your karate should reflect and enhance your best qualities.